Looking for a property in Dombivli? Have a property in Dombivli? Dombivli, Thane is rated 7 out of 10 based on 3 user reviews. Have a good knowledge of Dombivli? Share it and become a Locality expert. ‘Gudi Padwa’ celebrated with lot of enthusiasm in various parts of Maharashtra ! Runwal Codename Mydesire is upcoming project of Runwal Group, offering 1 to 3BHK serviced apartments in Runwal Codename Mydesire Dombivli, Thane. 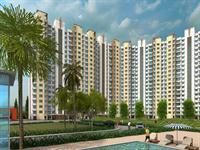 Offers the most suitable apartments ranging from single bedroom to the 4 BHK sizes. 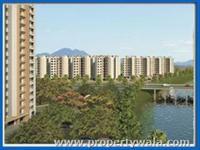 Lodha Casa Offers apartments of various sizes in close proximity to Palava City. these apartments are the most suitable options for those who wish to live nearby their work sites. The lifestyle you imagined. Brought to life. Lodha Casa Rio Gold offers the best possible lifestyle for its residents with unshattered freedom of Life. Lodha Casa Bella Gold is a grand venture of Lodha Group meant to continue the residential revolution marked by Casa Bella. 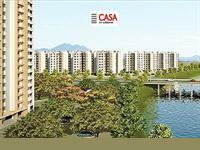 Lodha Casa Rio is a grand venture of Lodha Group meant to continue the residential revolution marked by CASA. Synonymous name for Luxury Apartments. Lodha Casa Bella, originated from the Spanish word for "Home", is meant to mark a residential revolution in the mid-income segment by benchmarking facilities that spell luxury and available at benchmark price. Sankeshwar Palms is one of the popular Residential Developments in Dombivali West - Thane neighborhood of Mumbai. Luv Kush Apartments is luxury project that is located in peaceful surrounding of Dombivli, Sindhi Society Thane. 1BHK, 2BHK and 3BHK Residential Apartments in Dombivali Mumbai. 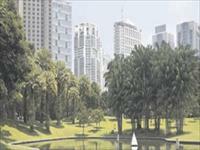 Lodha Group presents beautiful 1BHK, 2BHK and 3BHK Residential Apartments in Lodha The Rise at Dombivali Mumbai. 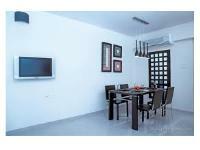 1 BHK Apartment for sale in Dombivali, Mumbai (Lodha Codename Prime Square). 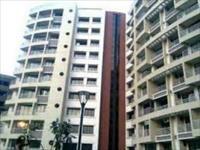 3 BHK Apartment for sale in Dombivali, Mumbai (Lodha Palava Trinity).